Inlet Cove, Fort Belvoir real estate offers affordable housing in a convenient location. This small community, comprised of modern condominiums, town homes and family houses of various sizes, is situated just off Richmond Highway and adjacent to Fort Belvoir. 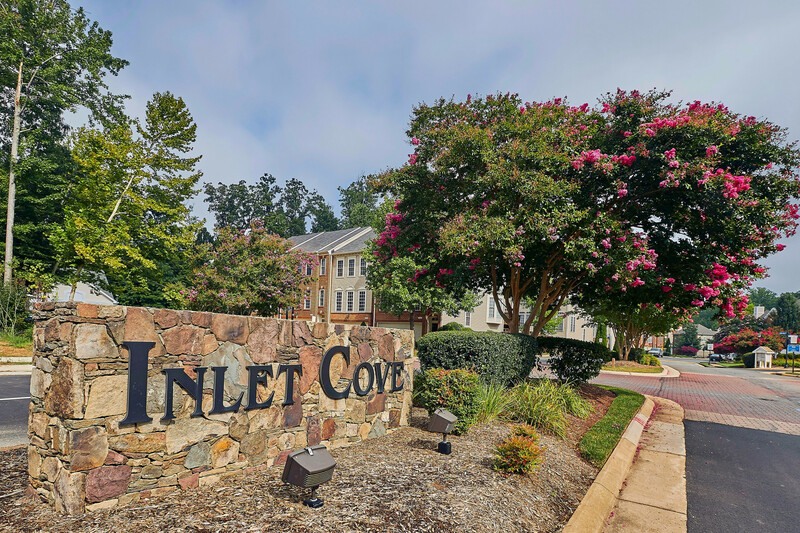 With Lorton Station nearby and excellent access to main roads, Inlet Cove is the ideal location for those seeking a home close to the many facilities within the Fort Belvoir area. Listings below also include parts of Lorton Station. Contact Your At Home Team if you'd like more information about Inlet Cove, Fort Belvoir real estate and homes for sale.